We tend to the service management needs of any industry through innovative software modules. 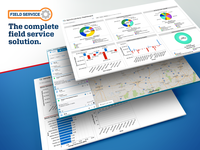 BiznusSoft Field Service Reviews Recently Reviewed! Pros: Ease of use is the biggest Pro. Customer support is relatively quick to resolve any issues. Overall pricing is great and the company has always been willing to work with us as we grow our business. Cons: Our company has been somewhat resistant to internal process changes so that has made using all the built in modules a bit problematic for us. BiznusSoft has worked with us to make custom pages for our company and that has required a bit of work on both ends. Overall, even as a "negative", the experience has been a positive in working with them on the custom pages. The challenges are that custom pages require more cost upkeep as they are specific to our company. Moving forward we are finally looking at changing our processes and rolling into the provided modules to lower our overall costs and reduce complexity. Overall: We reduced our paper load significantly going from ~400 pages/day to 100 pages/day. We are in the final stages of dropping that to zero/day. Pros: We couldn't live with out it! All our information is at our finger tips in real time where ever we have internet access. The ability to customize to fit our unique needs is the reason we went with Biznus Soft and it been a great choice. Cons: The Salesforce mobile app is probably our biggest challenge, it occasionally needs to be reloaded, etc. The other issue we have is billing is annual rather than monthly or quarterly but I understand this is going to be addressed soon. Overall: The benefits we get is actually a long list - the main ones are all the information we need in one central place up-dated in real time. 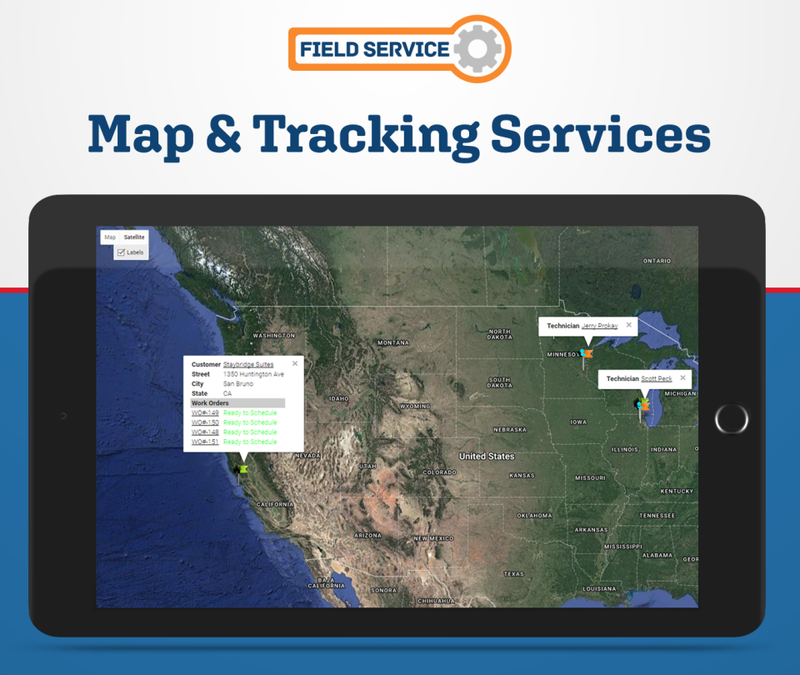 Each field tech has all the information they need at their fingertips and automatically record information about each transaction for future reference very easily. 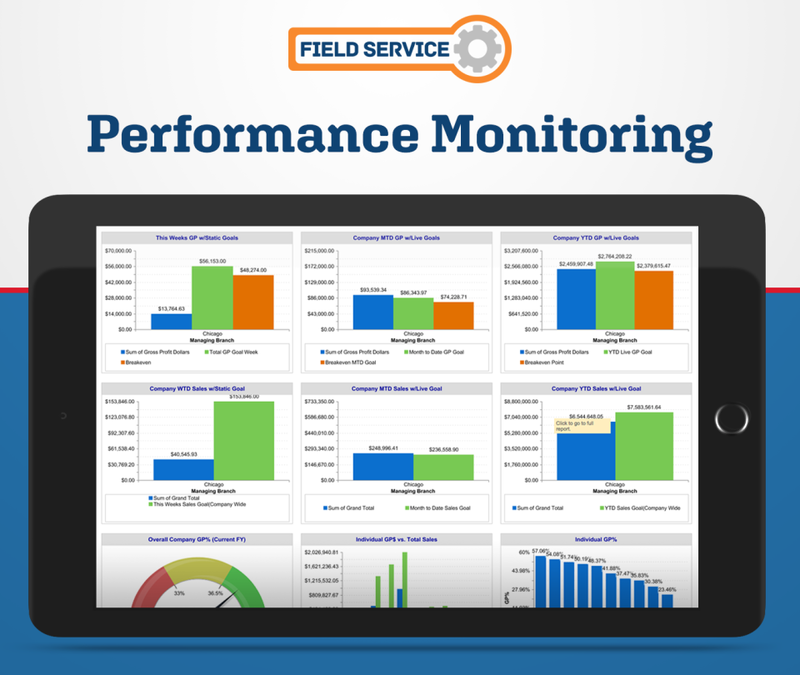 We can also track the profitability of each customer and the performance of each field tech. It also has eliminated most of the paper we use. 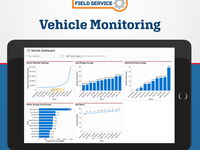 Overall: The Field Services software we have been able to customize it functionality for our business needs has absolutely changed the way our company is run, has improved our efficiency 10 fold and has allowed us to have the ability to grow our business 150% since we integrated the software. WIthout it we would never be able to support the amount of business we currently have. The Best part of BiznusSoft is the on demand customer support we receive from our dedicated account managers and support team. They are so responsive and willing to work with me on any task to change and/or improve our workflow within this software. Pros: FS360 has helped our business tremendously by converting a very manual and paper-driven process to completely digital system. Based on real-time data we make more rapid and better decisions . Biznusoft took our wants, needs and processes and developed a very customised application for our daily work flow. Cons: Some limitations to customising within Salesforce but Biznusoft found us work-arounds. Otherwise very accommodating and knowledgeable development group. Overall: Better closing rates with professional quotations, automatic follow up, etc. 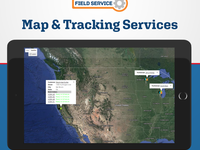 Improved daily efficiencies in the field with mapping, and tablet based communication from techs. Same day invoicing with instant completion notices. Pros: I was challenged to create a new field service business for a medical device company, the FDA regulates Service heavily. FS360 helped me layout the infrastructure to build a road to total compliance. They were a hands on company that actually listens to your needs. I found out early on that the word "NO" did not exist in their vocabulary. I made frequent request to change layouts and drop downs and most cases they showcased the proposed changes sameday or the very next business day. We have been using the platform since June 3rd 2018 and really haven't had any issues, my questions are always answered in a respectable timeframe. Cons: The only Con I have is this: make sure that if you are depending on your internal IT department to support this platform , they clearly understand the scope of work. We experienced some significant delays due to misalignment , not caused by the Biznussoft team. I recommend spending the extra money for the IT support from Biznussoft, it will make the process a lot smoother. Overall: We had a great experience and took a company from out of Federal compliance to one that can efficiently maintain compliance. I highly recommend for other companies to invest in this platform, if you are currently using salesforce it's a no brainer. The ease of use is one of its best feature. Cons: Like any new software implementation can be slow and getting a team to adapt is tough. With a custom solution sometimes documented training is not always available. Overall: Biznussoft has helped us better manage our business with better ability to manage customers, warranties and product. Many software solutions sell you something and then are gone. The best part about BiznusSoft is the team behind it and ongoing customer support. Pros: Versatility. We create, schedule, capture, order, receive, invoice, track inventory, and synchronize the financial information with our financial software SAGE. 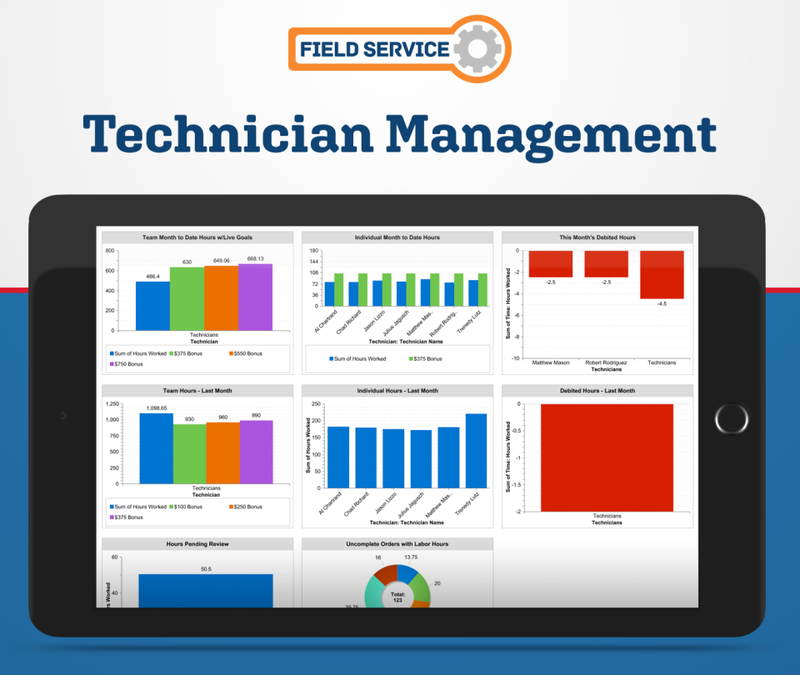 Comments: In working with the Fieldservice 360 Implementation Team, ITI always felt they were in good hands. The project ran on time and any issues discovered during the process were quickly corrected. We found the team to always be communicative and willing to assist. The team ensured that ITI's staff were able to conduct business as usual during the implementation and thanks to this new system, our staff are better able to manage projects, training programs and staff scheduling. Many tasks (such as expense, time and student reporting) that were done offline can now be captured in Salesforce allowing for greater visibility of the efforts put into our projects. Internal staff are all now using the system with no issues and we plan to roll out to our remote staff in just a few weeks. 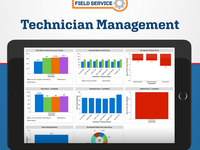 ITI is happy to recommend FieldService 360 to others as a great project management tool. Pros: Dispatch console has tremendously improved our field technician management and work order assignments. Cons: We are using the HR module also. There are many fields with the same names between FS360 and HR modules. The integration between modules could have been implemented more effectively. Pros: Control of our tech's on the job and they work smarter. Recommendations to other buyers: Go take the class before you set up the program it will run much smoother. Comments: We are a cleaning company and we're looking for an app to schedule our employe on a week basis. 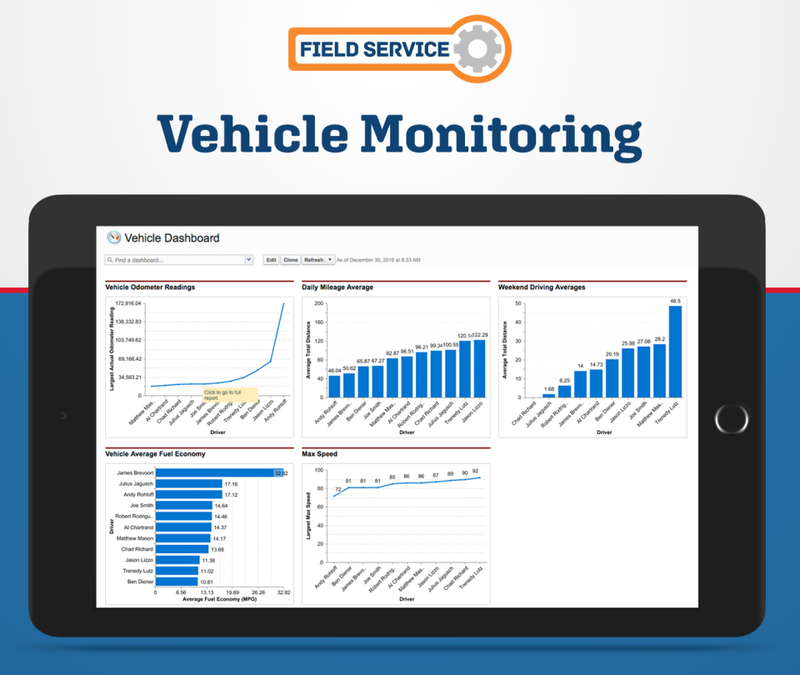 After multiple software, we find Field Service. It is exactly what we need. Pros: Easy to use, ergonomic. Multiple employe at the time. Comments: Looked like awesome software. We went in a different direction tailored to our business. Comments: Loved it! I would recommend to anyone!!! It is worth the purchase! Pros: Everything is straight to the point and very organized. I can tell there was time and thought put into the design. Cons: The price is a bit high for what you actually get out of the software. I would probably not be able to afford it for long.